Mintlaw is Buchan’s largest village with a population of around 2,700 lying almost equidistant from the towns of Fraserburgh, Peterhead and Ellon and is a centre point for many surrounding villages and a large rural community. With a new large private housing development the population is set to increase over the coming years. Roads radiate out in all directions from the village Square, transformed a number of years ago into a large roundabout fit to cope with the volume of traffic passing through the village. The village traces its foundations back to the early 1800’s and has developed over the last two centuries and in particular over the latter part of the last century with the development of residential housing estates and a small industrial estate. As a hub village it provides a wealth of facilities including both primary and secondary schooling, health centre and dental practice, library, bank, post-office, a selection of local shops including mini-markets and more specialised shops, a large garden centre with gift shop, hotels and public houses, take-away food outlets, filling station, garage, outdoor and indoor bowling centres and regular bus services to nearby towns and villages and also Aberdeen lying approximately 29 miles to the south. On account of these facilities and its central location the village is a popular base for many people, young and old alike. 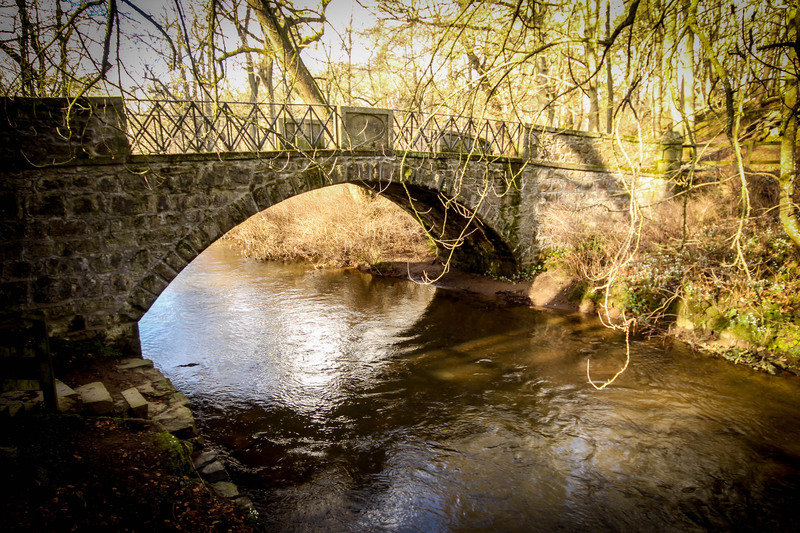 On the outskirts of the village is the 230 acre ADEN COUNTRY PARK with its woodlands, wildlife and nature trails, picnic sites, childrens’ adventure playground and heritage centre with museum. In the summer months this is a popular venue for a whole host of outdoor events. Mintlaw is also an access point to the Buchan Walkway, a former railway line which stretches eastwards to Peterhead and westwards to Maud and southwards to Auchnagatt, Ellon and Dyce.